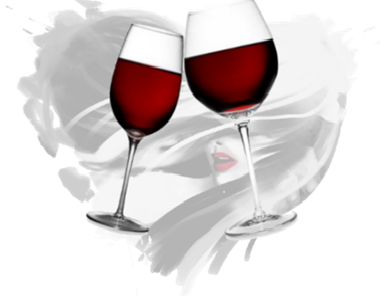 258 West 15 St at 8th Ave.
​“We are all mortal until the second glass of wine.” Singles, enjoy a relaxing Sunday afternoon in each other’s company and witness the alliance between wine and love. Everyone gets three flavors to offer their partners, which means that everyone has three chances to hit the right note. There will be some appetizers to spice things up and further test your taste bud compatibility. RSVP on thelovemaze.com (LoveMaze) to secure a spot. See who else is coming. Invite for a virtual game date. Guess their “flavors” before you meet. Get matched with your best possibilities onsite. Hit the glass running! This is a pre-paid event to ensure an orderly matching program. Price includes a flight of three wines, and shared appetizers. A working smart phone is required onsite for real time matching.